... And I thought January would never end! Is it just me, or January really does feel like the longest month of the year? It's the month that stretches out to forever, and now that it's finally February, I can heave that little sigh of relief. Yes, February! 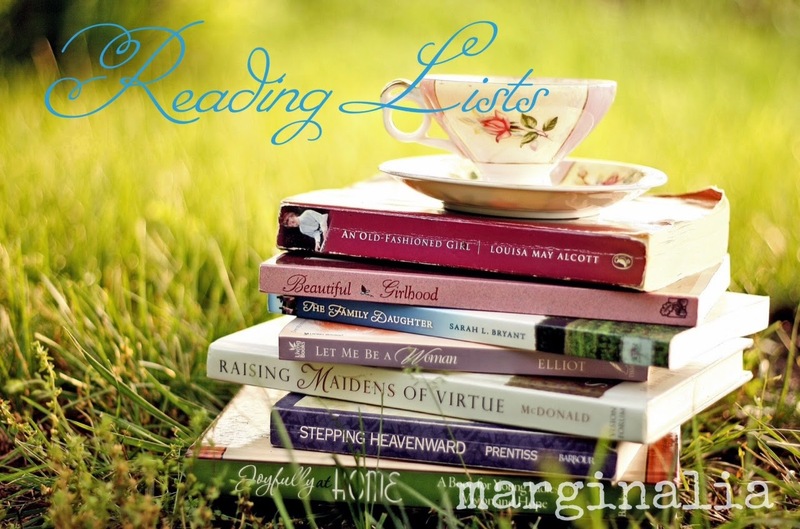 A brand-new reading list for this month! Perdido Street Station by China Mieville - My second Mieville book after last year's The City & The City, which I totally loved. Buddy read with book club friends! The God of Small Things by Arundhati Roy - A reread. In preparation for my 3rd discussion with the book club next month. Love Walked In by Marisa De Los Santos - Also a reread. The book club's book for the love month that is February. I was supposed to also include The Satanic Verses by Salman Rushdie this month but thought that my plate is already full with just the three books. Perdido Street Station is a hefty one, and I need to focus on The God of Small Things for the discussion. So Rushdie will have to wait next month again. Perdido Street Station is really a hefty book, I hope I could finish it in a month. Perdido Street Station is my favorite Mieville! Have fun! Keep in mind though -- the 2nd half of the book is a totally different book from the first half! I love it! MELIZA: Agree on the heft that is Perdido. We can do it! PETER: Oooh. Something to look forward to then! I'm loving it so far. All these species and cross-loving, hahaha!